This session is well aligned to the 2018 annual meeting theme of the patient journey. Patient engagement in the context of healthcare education can consist of multiple facets, but the bedrock is always the bidirectional flow of information between patient and providers. Although some progress has been made in recent years on improving patient-provider communication, the need for patient engagement tools that foster better understanding is evident. In this session, the presenters will provide a detailed road map for developing in-practice educational resources in multiple healthcare settings. Effective patient education resources that promote effective communication and shared decision making need to be incorporated into clinical practice to promote a robust discussion between patients and their providers, leading to improved patient outcomes and quality of life. This session will reference a multiphase educational initiative deployed over a 2-year period that was designed to positively affect clinician-patient interactions related to chronic migraine. Migraine is a debilitating condition that can significantly affect a patient’s quality of life. The clinical definition of chronic migraine is a headache with a minimum duration of 4 hours per day that occurs 15 or more days per month. Patients with chronic migraine spend at least half their days with debilitating pain, nausea, vomiting, photophobia, and phonophobia. Such problems interfere with patients’ daily lives, affecting their ability to function and sustain personal relationships. By providing nurse practitioners with interactive patient resources to use in the clinical setting, the presenters were able to stimulate discussion between nurse practitioners and patients regarding potential or chronic migraine, with the ultimate goal of improving patient outcomes. To facilitate an engaging, productive, and informative conversation with patients, the presenters developed and produced an interactive “flip chart,” among other tools, to be used in the exam room. The resources contained patient-friendly text and images to assist clinicians in disseminating information in an easy-to-understand manner. A cohort of 953 nurse practitioners opted in to use the resources and evaluate their efficacy. The evaluation will include surveys to determine the utility and usability of the materials, measure qualitative feedback as well as perceived patient satisfaction, and gather representative patient stories from those who have used them. Analyzed data will be reviewed during the presentation. Sue Ellen Gondran, DNP, APRN, FNP-BC is a Family Nurse Practitioner currently employed by the American Association of Nurse Practitioners (AANP) as an Education Specialist. Sue Ellen is responsible for grant writing, instructional design, project development, outcome analysis, and grant management at AANP. Dr. Gondran earned a Doctor of Nursing Practice in 2014 from the University of Alabama in Tuscaloosa and a Bachelor and Masters in Nursing from the University of Texas at Austin. During her 36 years of nursing tenure, with 22 years in advanced practice, she has held diverse roles in clinical practice, management, and academia. 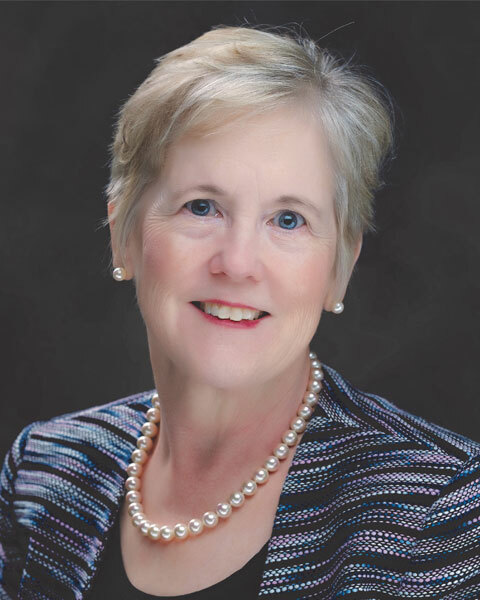 Sue Ellen has varied experience within numerous types of health care settings including hospitals, out-patient, public health, occupational, retail, college, and rural health. Dr. Gondran maintains a part-time clinical practice at WellMed Urgent Care Clinics in Austin, Texas. Sue Ellen has a passion and commitment for developing continuing education activities, tools, and resources to support nurse practitioners in their paramount "partnering" role with their patients to improve health and well-being. Bio: Sue Ellen Gondran, DNP, APRN, FNP-BC is a Family Nurse Practitioner currently employed by the American Association of Nurse Practitioners (AANP) as an Education Specialist. Sue Ellen is responsible for grant writing, instructional design, project development, outcome analysis, and grant management at AANP. Dr. Gondran earned a Doctor of Nursing Practice in 2014 from the University of Alabama in Tuscaloosa and a Bachelor and Masters in Nursing from the University of Texas at Austin. During her 36 years of nursing tenure, with 22 years in advanced practice, she has held diverse roles in clinical practice, management, and academia. Sue Ellen has varied experience within numerous types of health care settings including hospitals, out-patient, public health, occupational, retail, college, and rural health. Dr. Gondran maintains a part-time clinical practice at WellMed Urgent Care Clinics in Austin, Texas. Sue Ellen has a passion and commitment for developing continuing education activities, tools, and resources to support nurse practitioners in their paramount "partnering" role with their patients to improve health and well-being. 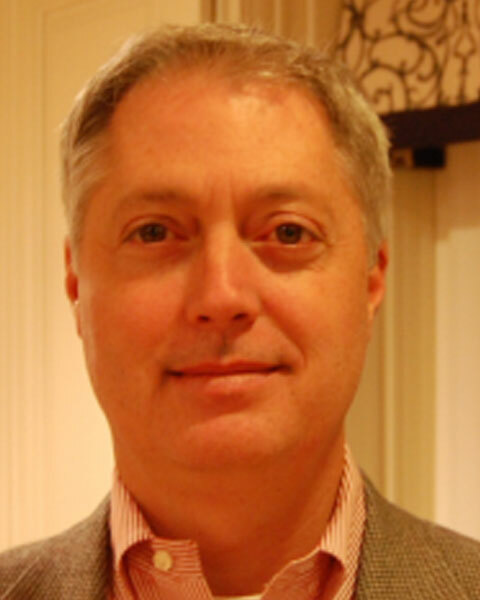 Pete Sheldon is the VP of Education and Patient Engagement at Med-IQ, an ACCME-accredited provider of medical education. Pete has been an active member of and speaker for multiple healthcare associations including the Alliance for Continuing Medical Education, National Institute for Healthcare Quality Improvement, National Institute on Drug Abuse, the Medical Group Management Association, and the Mid-Atlantic Association of Community Health Centers. Bio: Pete Sheldon is the VP of Education and Patient Engagement at Med-IQ, an ACCME-accredited provider of medical education. Pete has been an active member of and speaker for multiple healthcare associations including the Alliance for Continuing Medical Education, National Institute for Healthcare Quality Improvement, National Institute on Drug Abuse, the Medical Group Management Association, and the Mid-Atlantic Association of Community Health Centers.